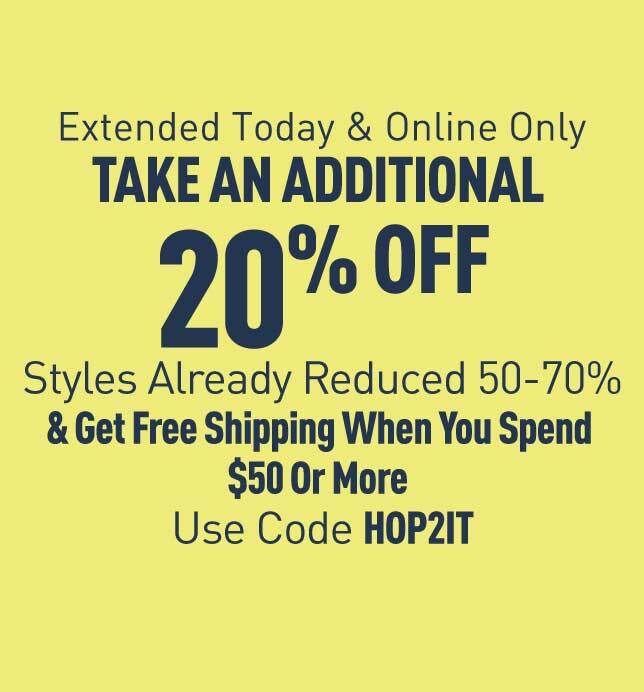 Enjoy 20% off of your order when you enter code: HOP2IT at checkout on www.aeropostale.com. Offer valid through 4/22/2019 at 11:59PM EST. Discount applied prior to tax and shipping charges and after any other discounts have been taken. Discount does not apply to Clearance, GiftCards and eGift cards, bulk purchases (Purchases over 50 items in a single day) or previous purchases. All promotions quoted in U.S. Dollars. No adjustments on previous purchases. Not valid for cash or cash equivalent. Not combinable with other offers. Please select a size and color first to view if product is in stock in your store. A structured notch neckline adds a stylish detail to our stretchy Ribbed U-Wire Bodycon Top.